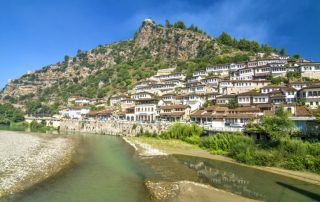 Want to visit Berat in Albania? It's a beautiful city which is inscribed as a UNESCO World Heritage. 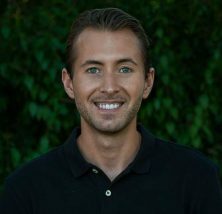 Here are my best tips and information. 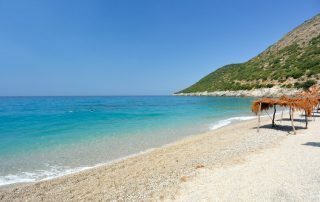 Loing for some nice beaches in Albania? No matter if you want to swim, snorkel or relax - Here are the top 15 Best Albanian Beaches! 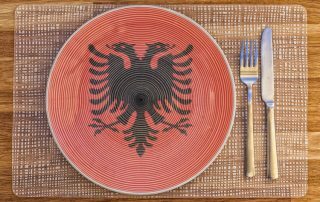 Want to know about Albanian Food and Cuisine? Here are 15 Traditional dishes from Albania that you should try while visiting! 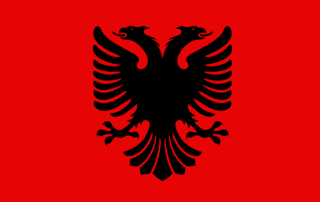 Are you loing for facts about Albania? 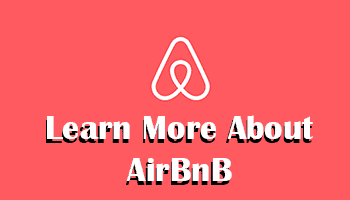 Here are 15 interesting facts that you probably didn't know including general Albania facts with total population, highest mountain, biggest cities etc. Traveling to Albania? I've been there, and here are my best tips including attractions, beaches, recommended hotels, food, weather, facts and pretty much everything you need to know before and when you travel to Albania! Are you traveling to Albania? It's always a good idea to learn som local expressions. Here's a big list of useful Albanian Phrases and Words! Want to visit Albania? Good choice! I have done it and I d it. So, here you have 15 reasons why everyone should visit Albania! Curious about Albania? 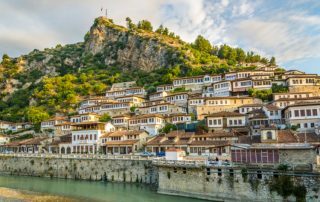 I visited last summer and d it, and here are 14 photos that will make you wanna pack your bags and travel to Albania ASAP! Want to know about Ksamil in Albania? 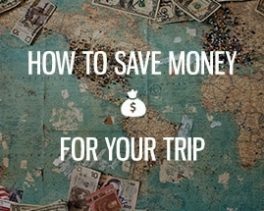 Here's everything you need including accommodation, how to get here, info, beaches, and other helpful tips.